“Maybe some women aren't meant to be tamed. Maybe they just need to lift heavy, run free and live the fit life." 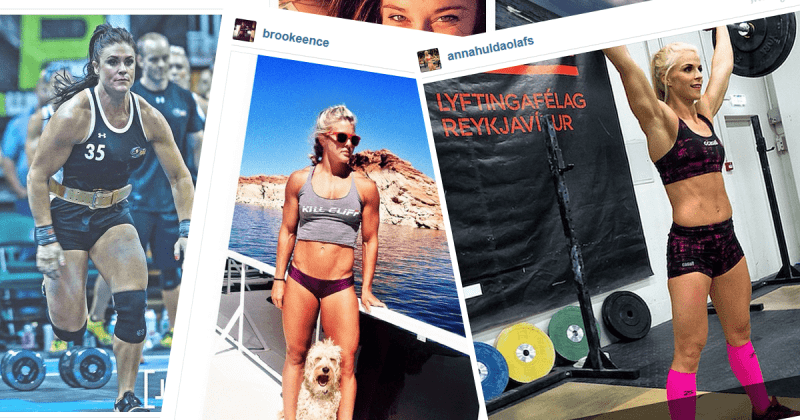 Title photo credit: Instagram accounts of @ager_bomb, @sarasigmunds, @jackie585, @laurenfisher, @ncapurso22, @stacietovar, @katrintanja.